New Year’s Eve is a time to say goodbye to one year and to start a new year off with a bang. Where better to do that than on the Alabama Gulf Coast watching fireworks, enjoying fresh local cuisine and spending quality time with friends and family? With all of the Gulf Coast activities taking place, we have composed a list of the most popular New Year’s Eve celebrations in Gulf Shores and Orange Beach. Reel in the New Year at the Wharf with fireworks, family friendly activities, live music and a Marlin Drop at midnight. Admission to the annual street party on Main Street is free and features a variety of entertainment for all ages. VIP tickets are available for the Jim Beam Kentucky Fire VIP Club that includes hors d’oeuvres, complimentary drinks, party favors and a comfortable lounge with the best seats in the house. Enjoy live music on three stages, party favors and champagne flowing all night. You won’t regret blowing it out one more time before committing to your New Year’s resolutions. Enjoy a dinner buffet from 7pm until midnight and take advantage of the complimentary breakfast sandwiches served at the gift shop starting at 12:30am. “Do it on the line” and enjoy the New Year’s Eve Bash at the Bama. Begin 2015 with elegance and flair at Coast Restaurant at The Beach Club. 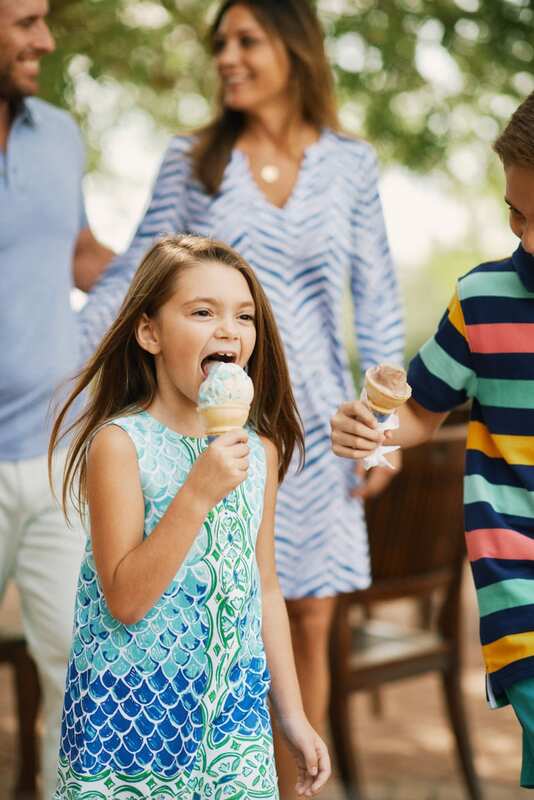 Create happy memories with your friends and family at the renowned annual celebration featuring a spectacular fireworks show, dinner at Coast Restaurant prepared by Executive Chef Brody Olive, live music and a champagne toast at midnight. Accommodations packages are available so skip the drive and sleep in. If you are looking for a more romantic and intimate setting, then we suggest Fisher’s Upstairs for an all inclusive four course dinner and wine pairing with an open bar. Enjoy live music by Robert Ellis and band. Seating is limited to 100 tickets. Cocktails start at 7:30pm, Dinner is served at 8:30pm and the show begins at 10:30pm. From the Spectrum Resorts family, we wish you a safe and Happy New Year.